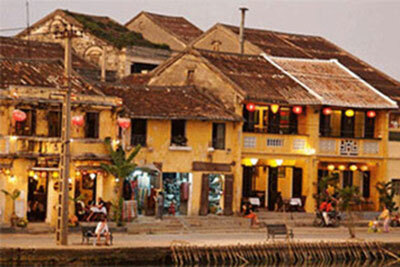 Introduction Take a step back in time on a walking tour of Hoi An Ancient Town - a UNESCO World Heritage Site. A private guide leads you through the well-kept historic district of this once-prosperous seaport city. 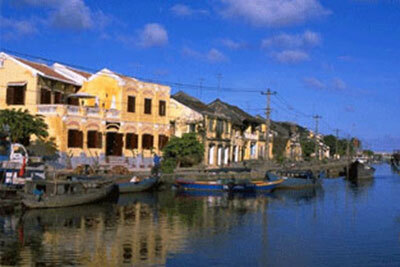 On this 3 hour trip we spend the morning/afternoon on a walking tour around this enchanting port town. 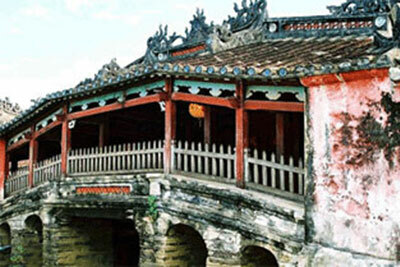 Follow the narrow lanes lined with centuries-old houses influenced by Chinese, Japanese, French and European architecture and visit its numerous places of interest: the 400-year old Japanese Covered Bridge, the Phuc Kien Assembly Halls, the local fish market… Around the town we can see numerous art galleries and tailor shops, get some made-to-order clothes if you like. Come back to the hotel.